You’ve likely heard the phrase, “Use it or lose it” in a number of situations. Did you know: this very same phrase may also apply to your mental abilities? If you hope to adopt one habit this year, gear toward learning something new every day. 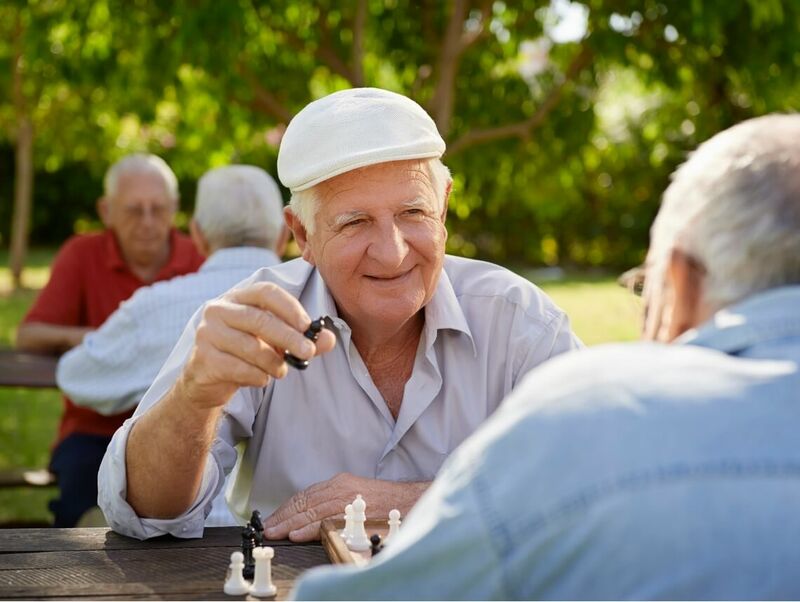 Whether you read a book, join an educational program or learn a new language, keeping your brain stimulated at all times is one of the best ways to protect yourself from Alzheimer’s and other forms of dementia. In addition to learning something new, be sure to give your brain a challenge every once in a while. Word games, trivia, puzzles and other mental activities help the brain grow and create new connections. For an interesting list of brain games that test memory, attention and language skills, take a look at this Brain Games collection from AARP. Volunteer work is healthy for the mind, body, and soul, but in a recent study summarized in an Oprah article, it may even help improve cognitive function. The Johns Hopkins study found that older women who tutored children for six months developed sharper cognitive skills. This is because the teaching activities stimulate the prefrontal cortex, responsible for analyzing, planning and problem-solving. Staying social is crucial to your overall health and well being. In fact, according to the same article from Oprah, a Harvard University study of 16,638 people found that those individuals with large social networks had the slowest rate of memory decline. Taking part in volunteer activities or educational classes may help you connect with others in the community and become more social. Keeping loved ones active and healthy is imperative, but for busy caregivers and family members, it’s not always that simple. Sonas Home Health Care specializes in providing quality, cost-conscious private care referral services for clients in their homes, hospitals, assisted living facilities and more. Contact us directly to speak with a home health care professional or request a free in-home consultation. Together we can determine the best plan of action for your family.